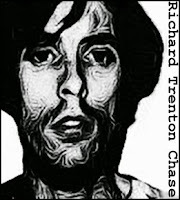 A deeply disturbed young man, Richard Trenton Chase committed murder for one of the most bizarre motives ever recorded. He believed that he had to drink human blood and eat human flesh in order to prevent his own blood turning into powder. 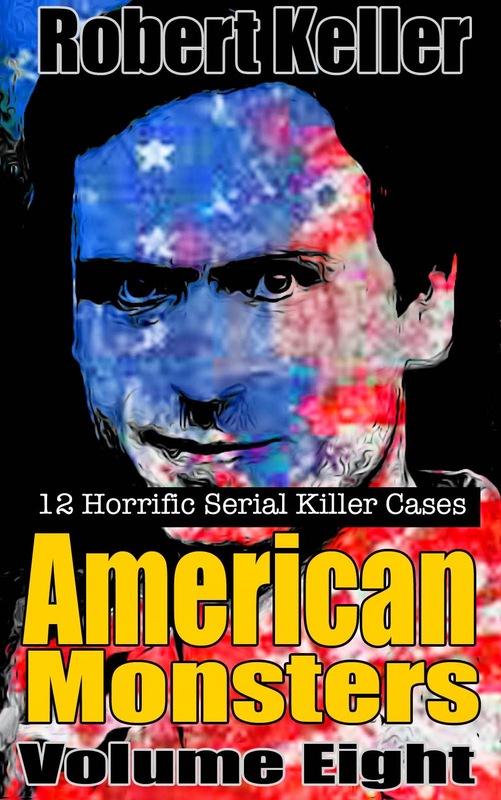 Chase had already been in and out of mental institutions when he killed his first victim on December 29, 1977. The murder was a simple drive-by shooting, apparently committed as a rehearsal for the carnage that was to come. The next victim was Theresa Wallin, 22, three months pregnant when Chase broke into her home, shot her to death and then raped and severely mutilated her body. He also gathered a yogurt container full of blood, which he drank it at the scene. 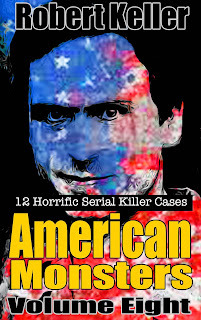 Six days later, on January 27, Chase committed and even bloodier massacre, killing 38-year-old Evelyn Miroth, her friend, Dan Meredith, and two children, Evelyn's six-year-old son Jason and her 22-month-old nephew, David. All of the victims were shot to death, their bodies horrendously mutilated. Blood was drained from the corpses and skulls cracked open to remove brain matter. Internal organs were sliced up and liquidized in a blender, making a vile concoction, which Chase then drank. Chase was eventually caught after a former friend tipped off the police that he might be the killer. Surprisingly, he was deemed fit to stand trial and, having been found guilty, was sentenced to death on May 8, 1979. He committed suicide in his cell on December 26, 1980, taking an overdose of prescription antidepressants.